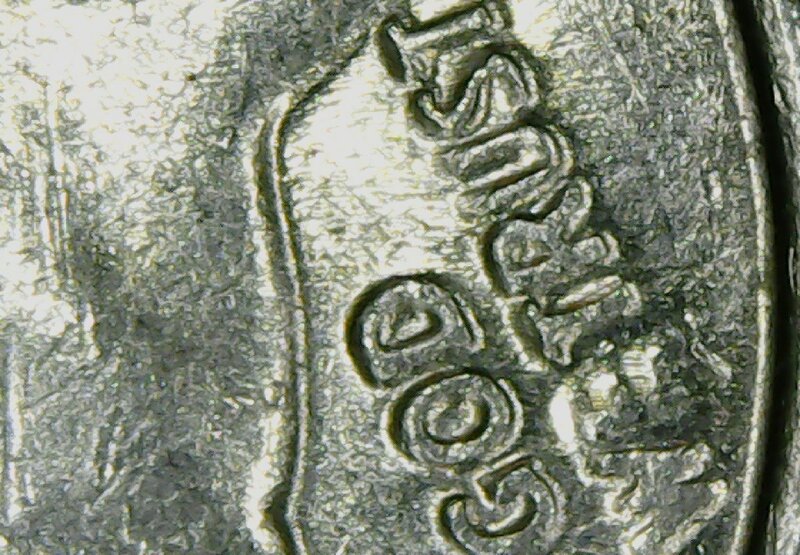 There are currently 77,823 users on this website. 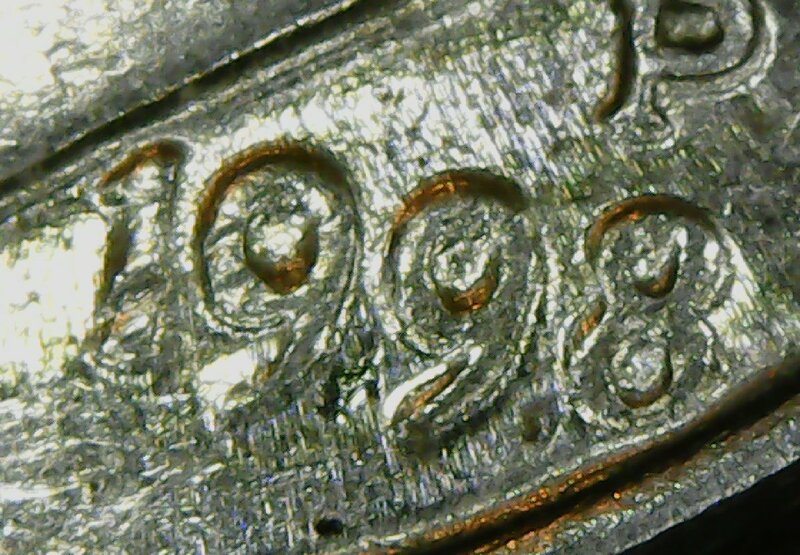 1998 P Dime Multi Class DD? 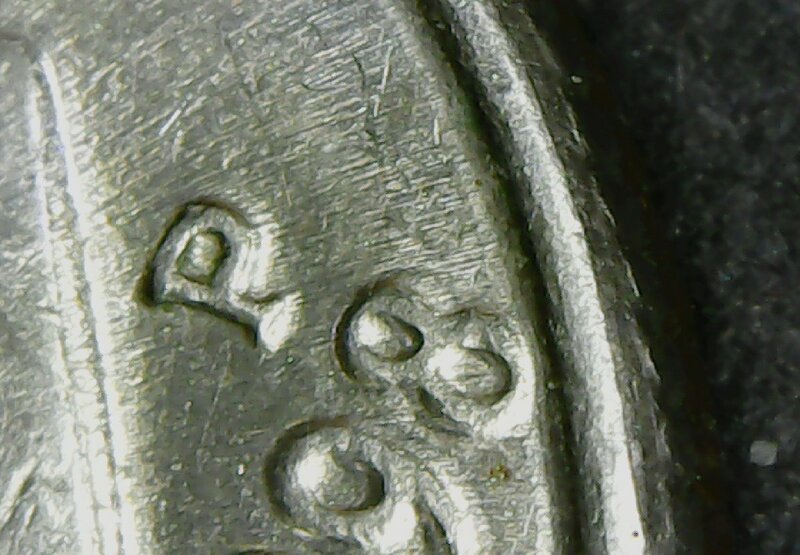 With MD? 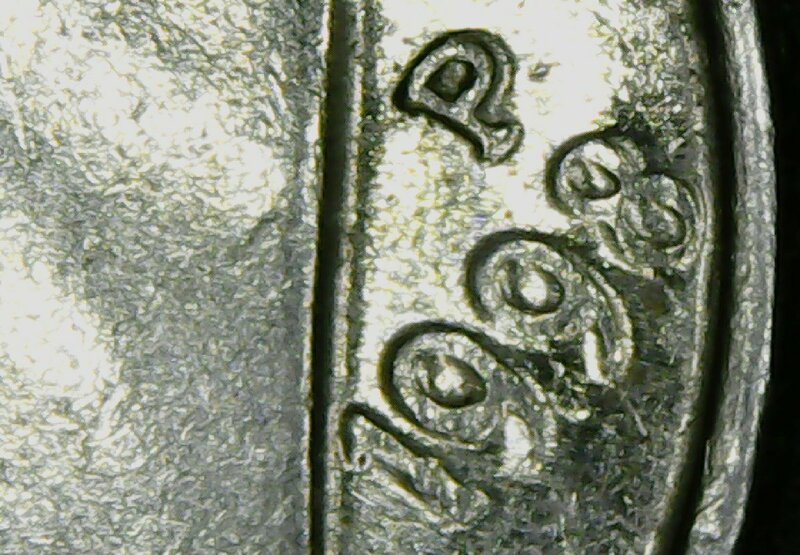 Found last night in change I need to buy a better microscope not digging mine anymore, Anyway noticed theres some class 2 DD maybe and maybe some class 6 not sure if there can be multiple but I also notice some MD but starring at something so long plays tricks when still a big novice. 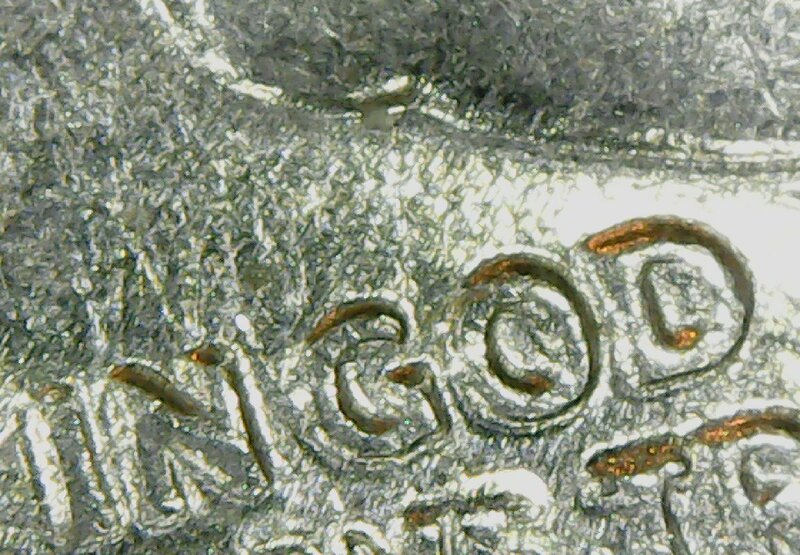 also noticed a flower lily or star on reverse.Sorry in advance for so many pics. 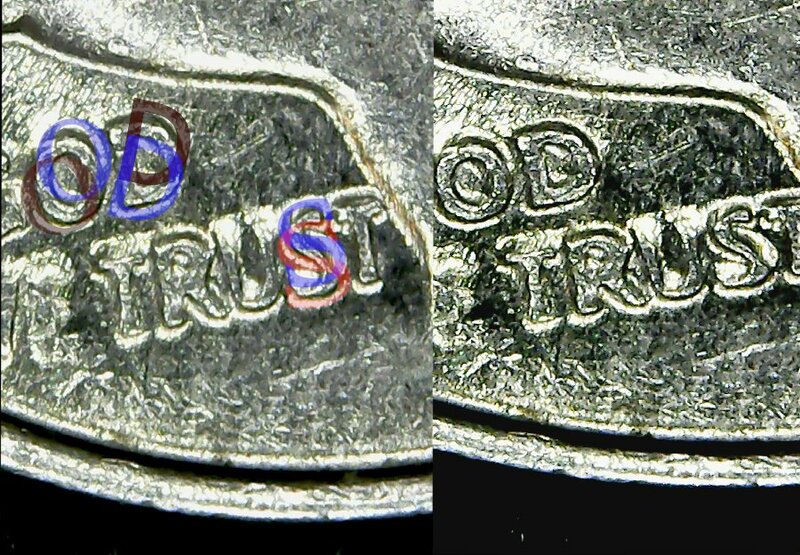 I am seeing MD and DDD. 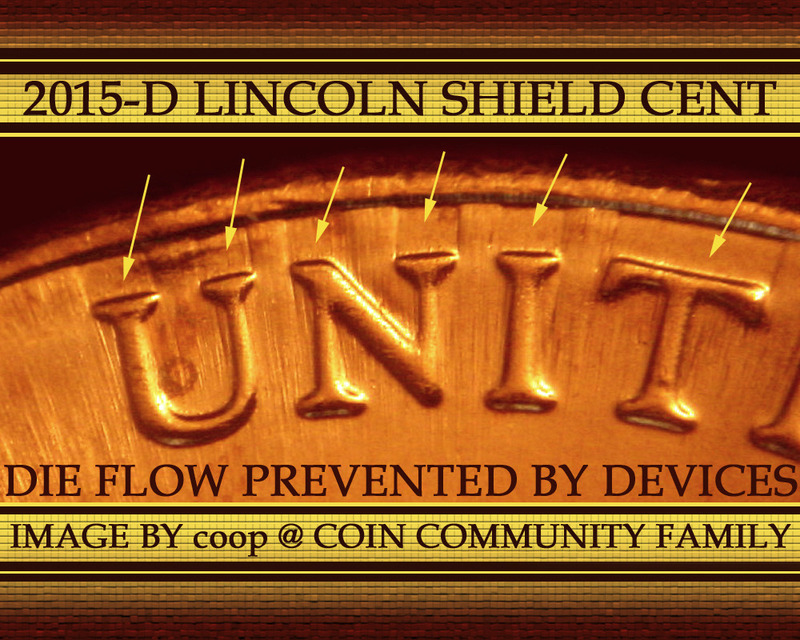 And yes,you can have more than one class of hub doubling on the same coin. 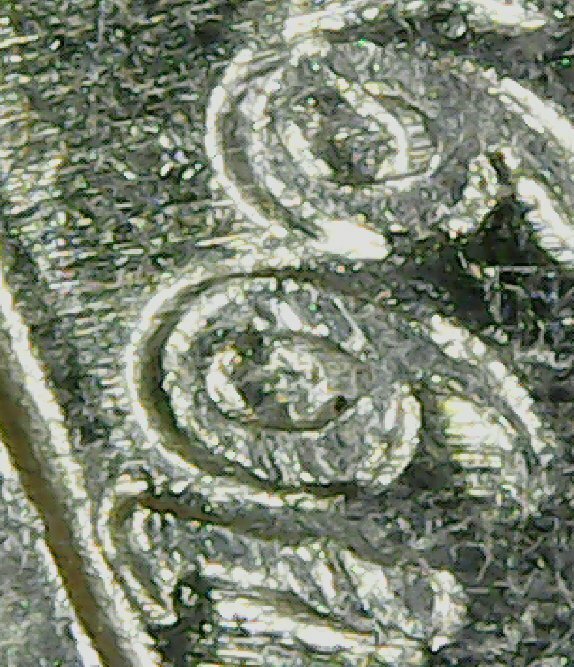 with my eyes this is what I see like I say must be my crappy pictures lol didnt mean to sound defensive, I enjoy learning from you guys. 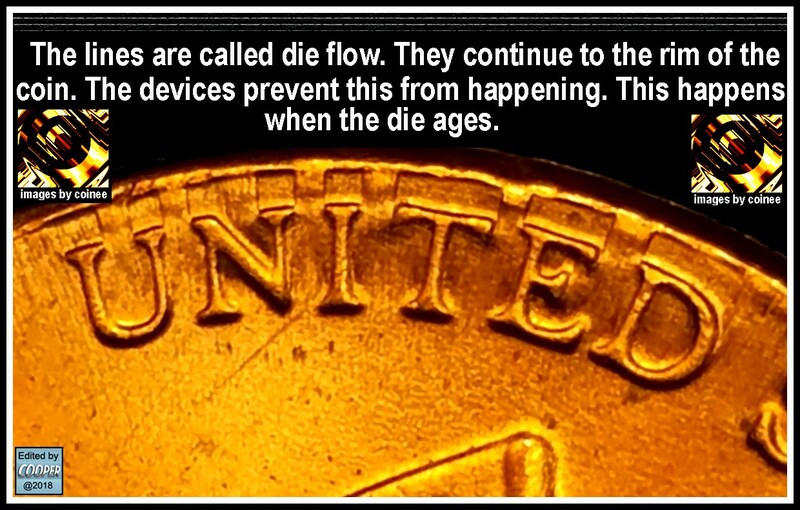 And I am truly sorry if I offended either of you. 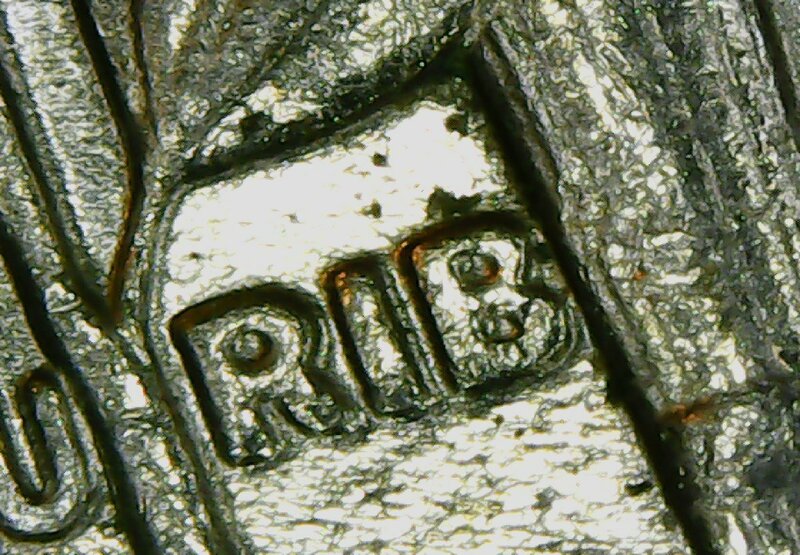 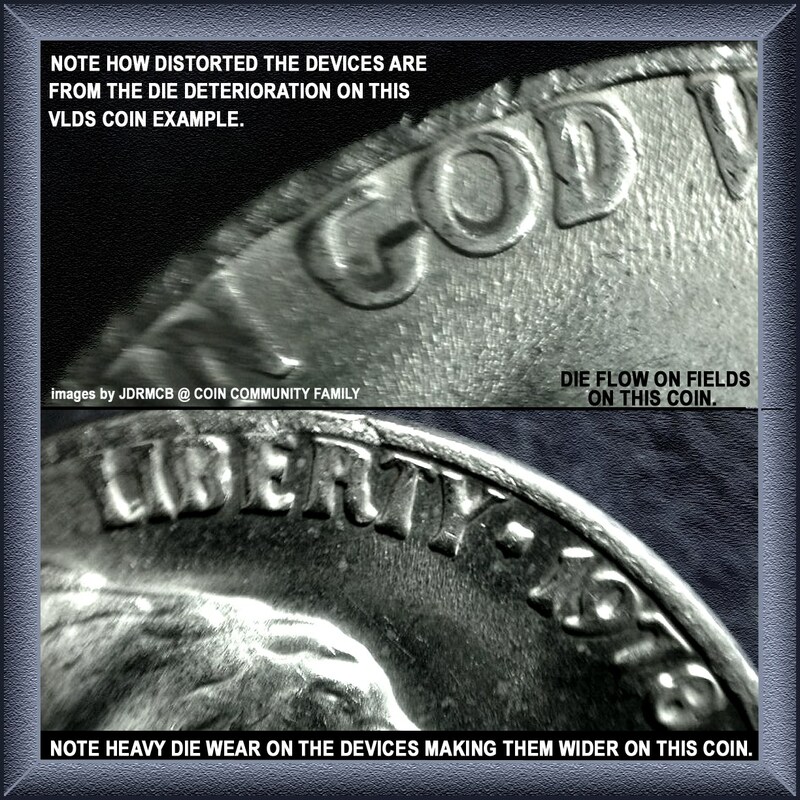 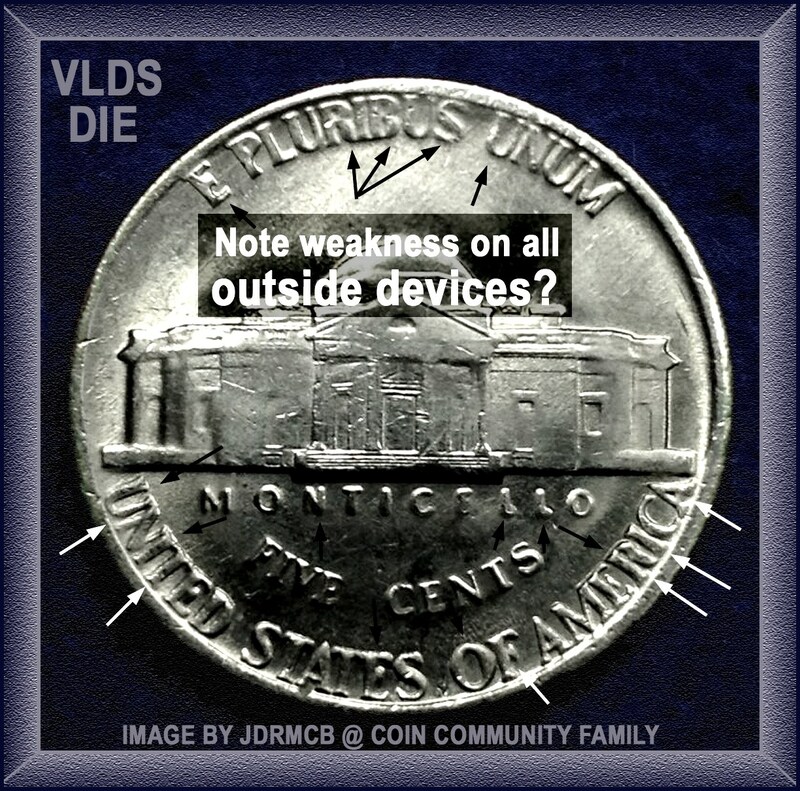 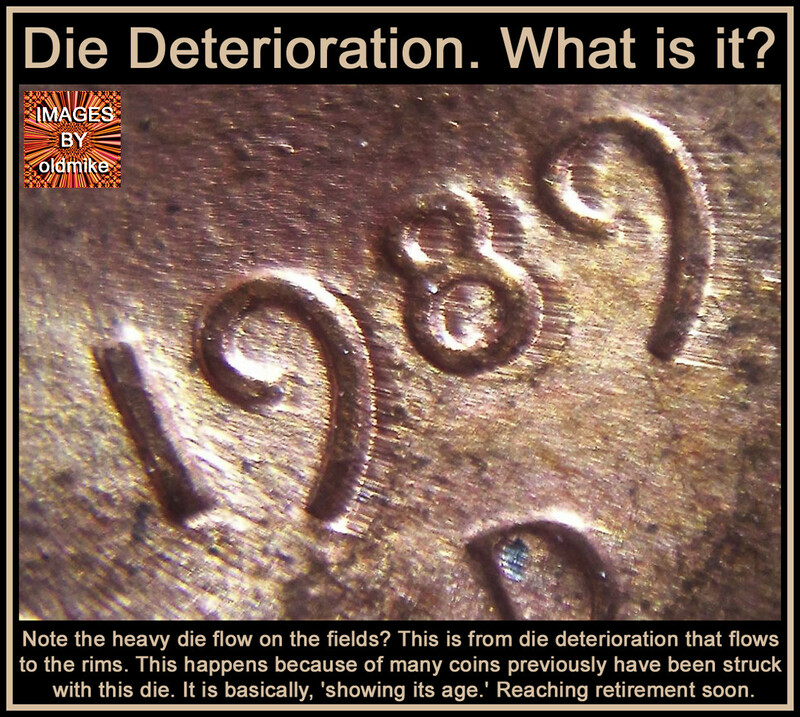 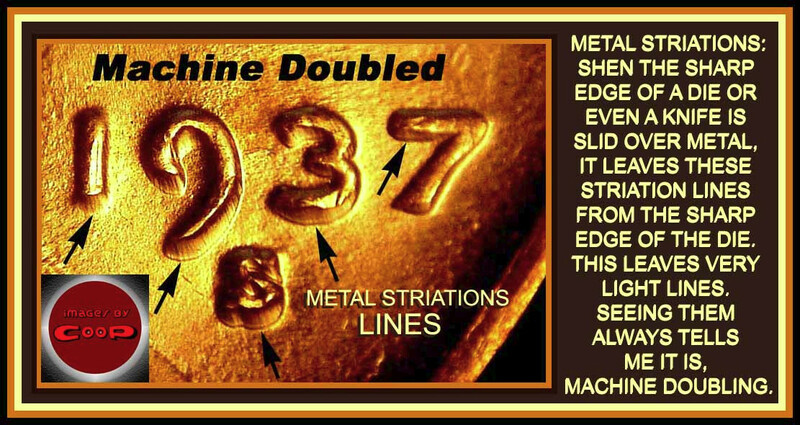 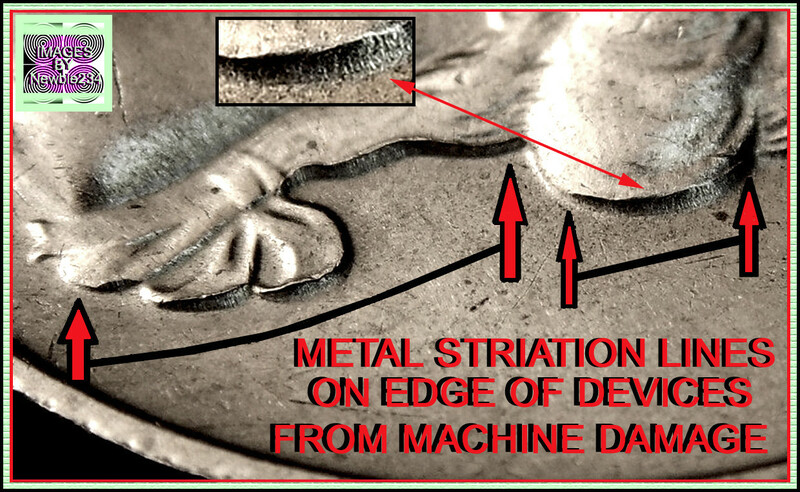 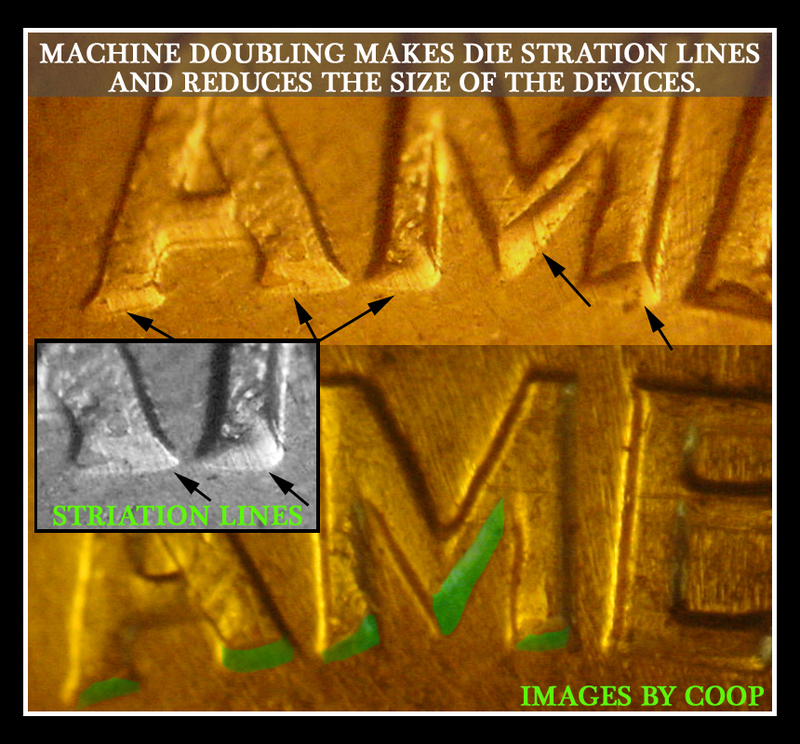 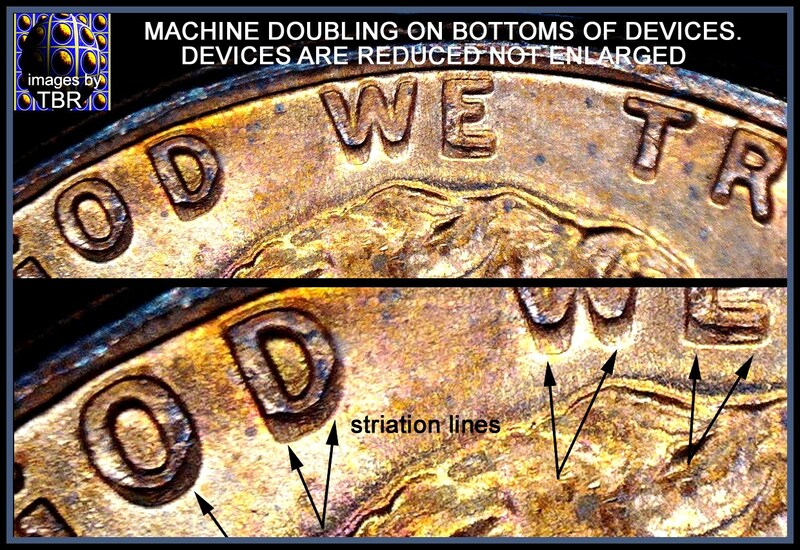 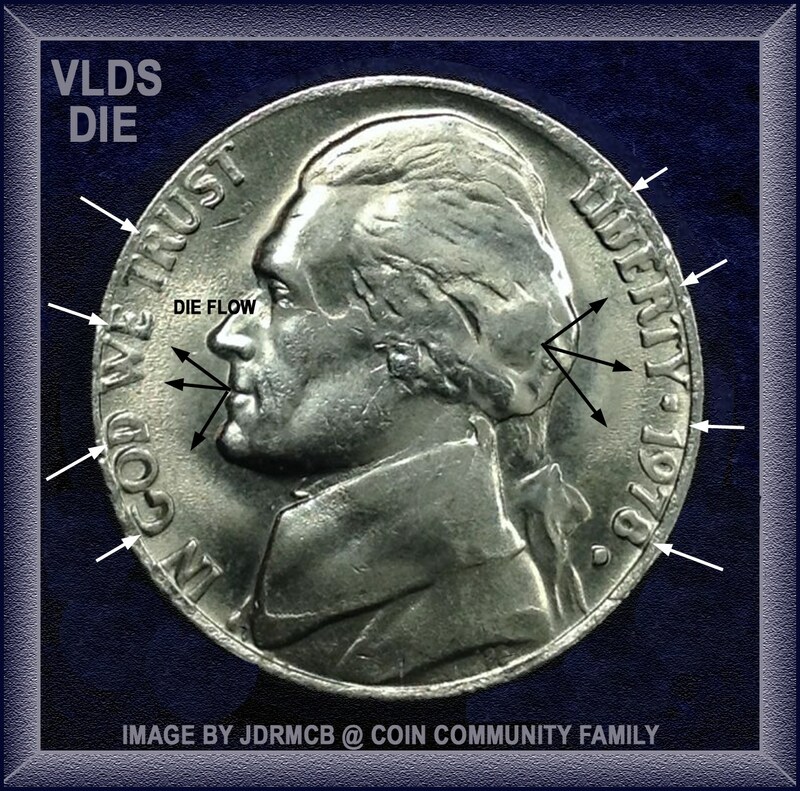 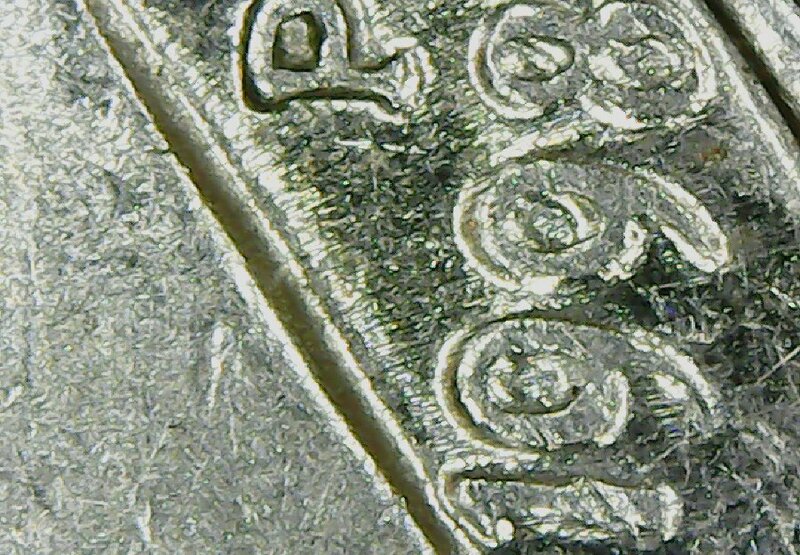 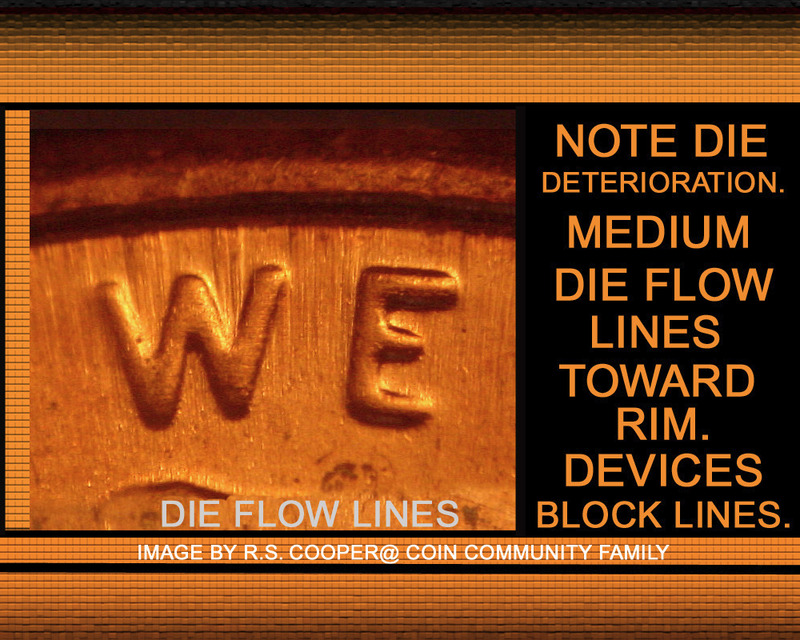 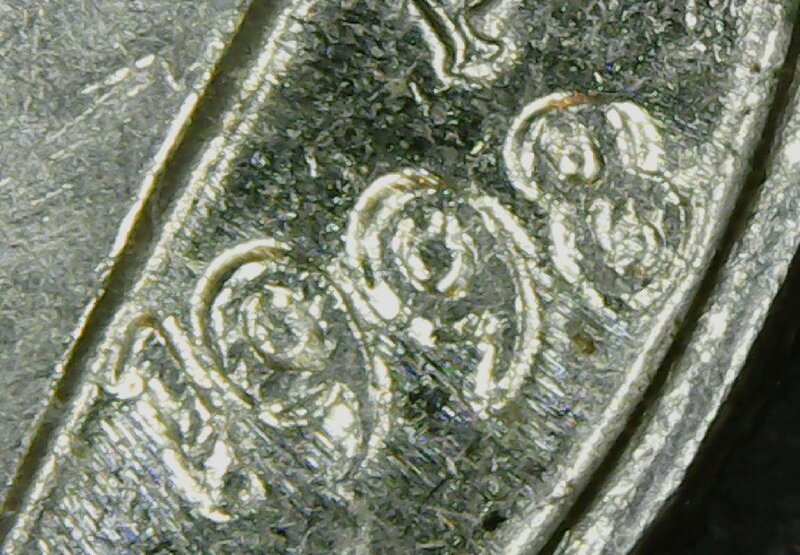 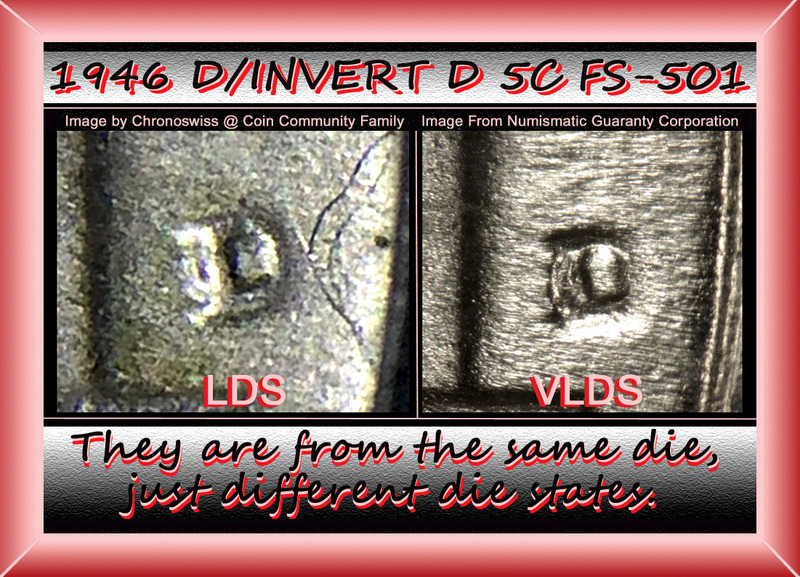 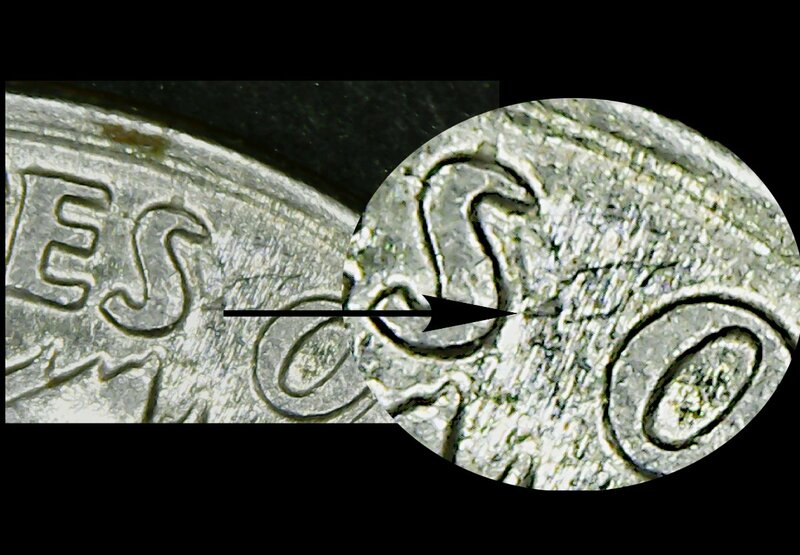 As mentioned not a doubled die, but when you see these lines, it is a strong clue for Machine Doubling from metal sliding over the planchet after it became a coin. 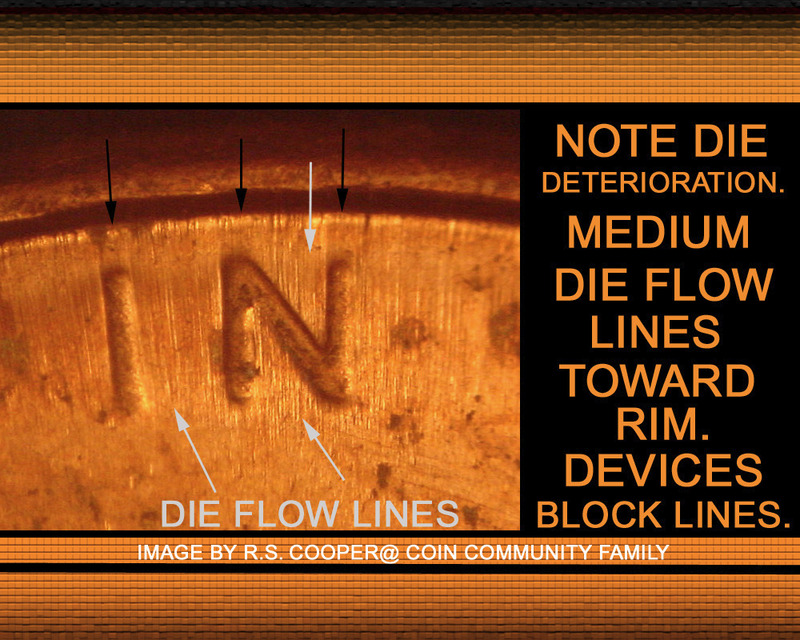 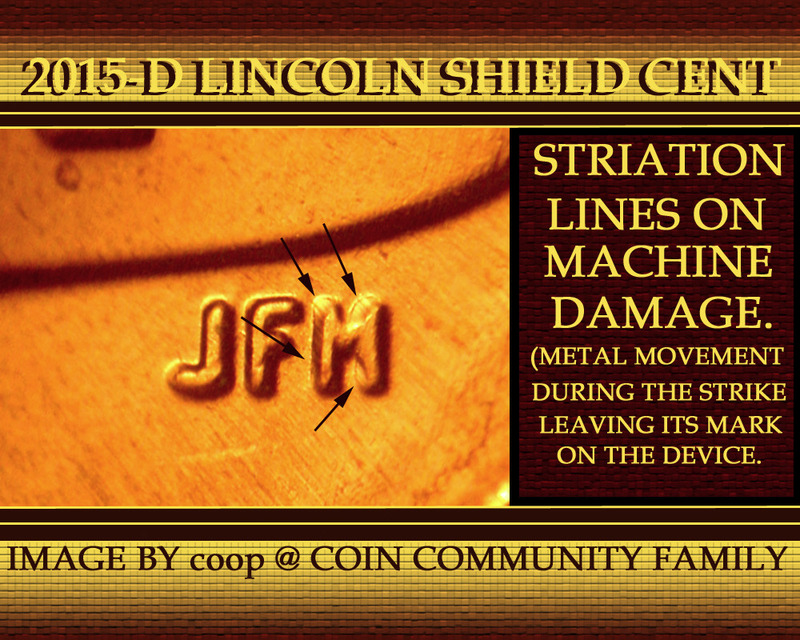 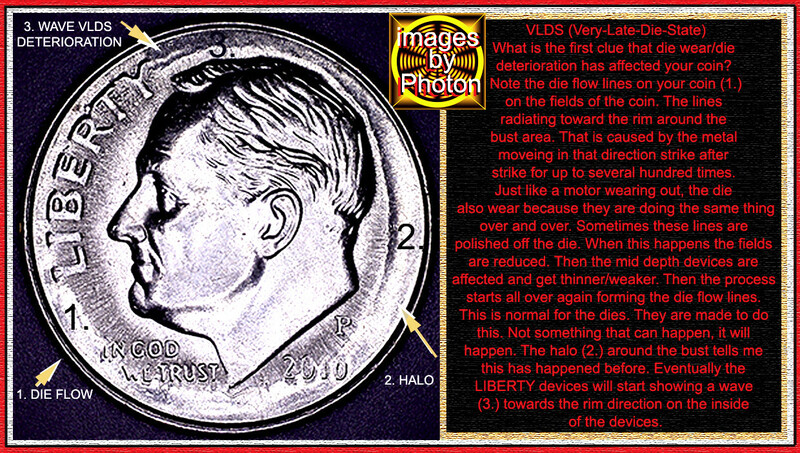 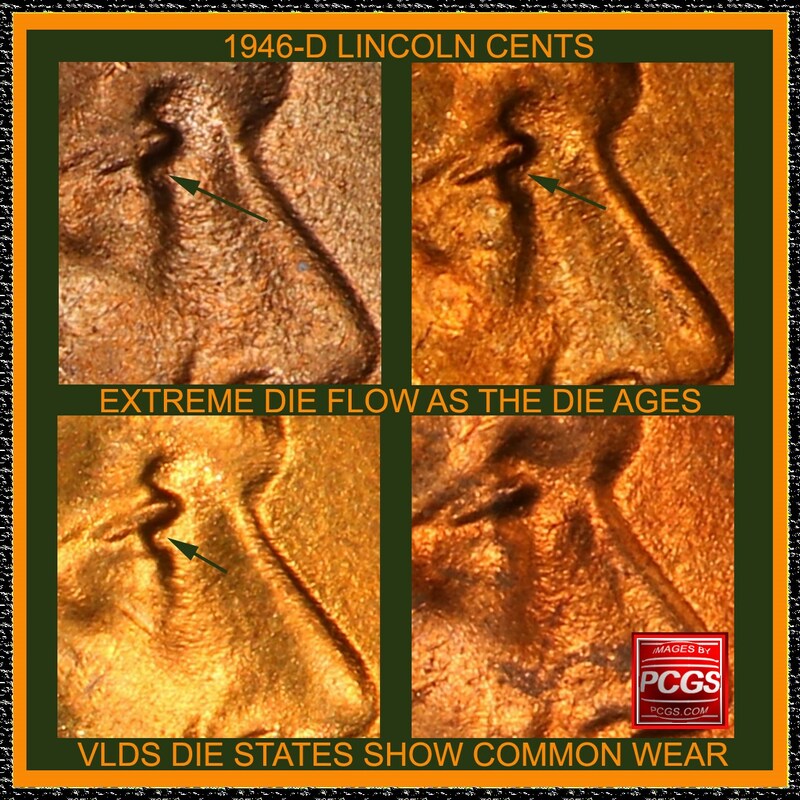 thx coop, another question how do you tell the difference between striation lines and grain line from the planchet? 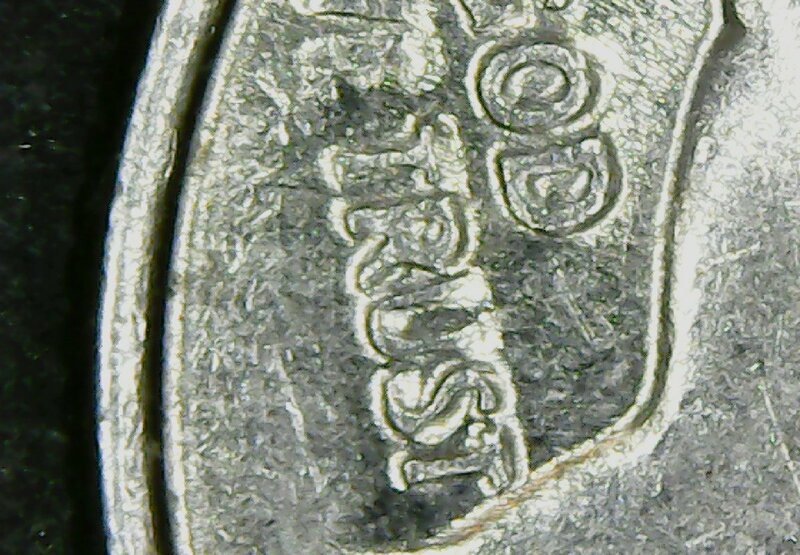 Here is a 10% of what I have on my image host.